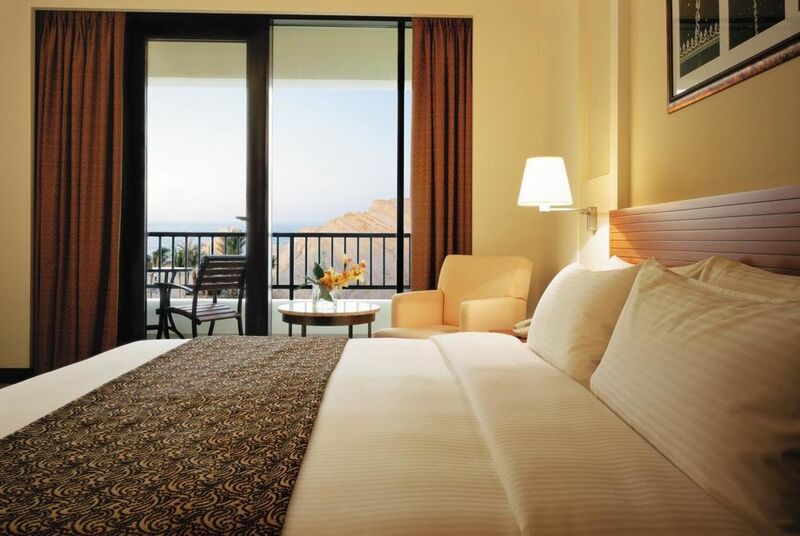 Shangri-La's award-winning Barr Al Jissah Resort & Spa is a luxury complex of three hotels set between rugged mountains and the Gulf of Oman's sparkling Al Jissah Bay, in Oman's capital city of Muscat. 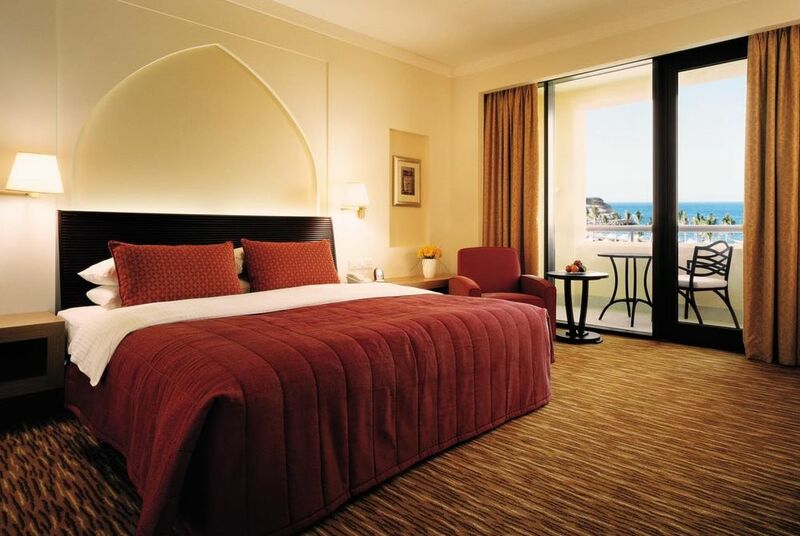 Al Waha is the resort's dedicated family hotel, Al Bandar is the resort's focal point and Al Husn steps the luxury even further, billing itself as a 6-star property, aimed primarily at adults. 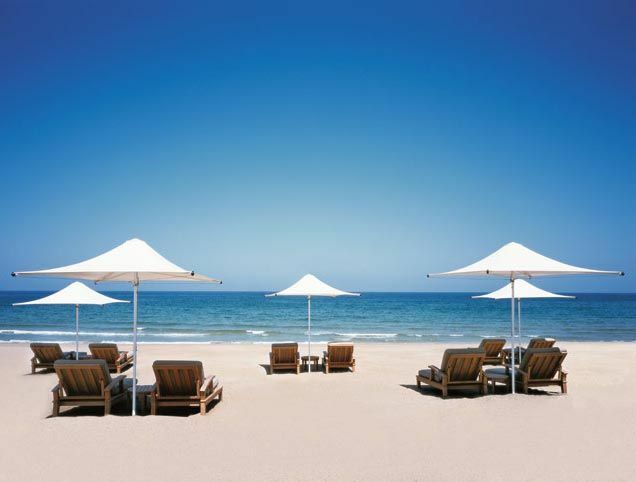 The hotel also has its own private 100 metre beach and all rooms offer complimentary mini-bars, afternoon tea and pre-dinner cocktails and canapés. 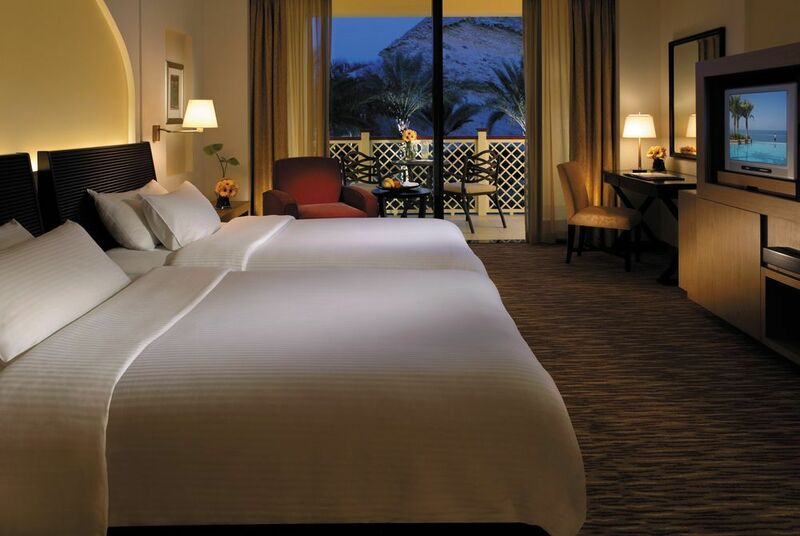 Set in 120 acres of lush, landscaped gardens, Al Waha boasts spacious and comfortable rooms, all with a private balcony and garden or pool views. 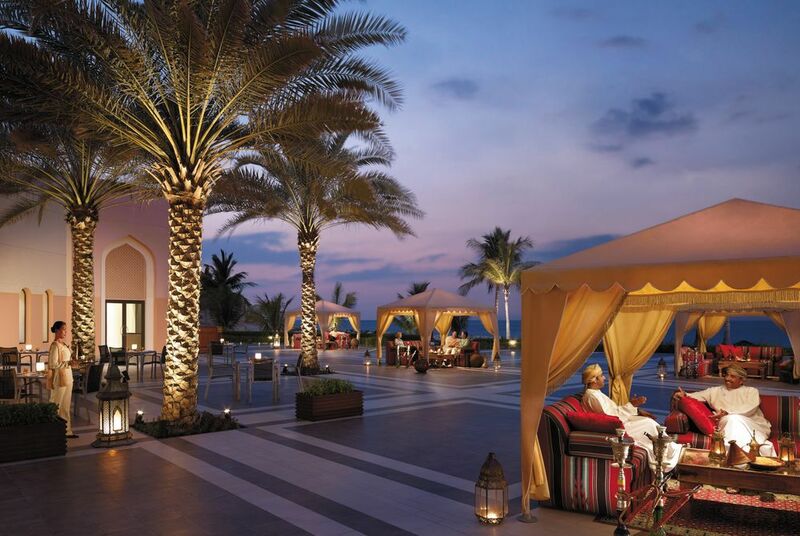 The ornate Al Bandar – which translates as 'The Town' – is styled to resemble old Muscat and rooms enjoy contemporary Arabian styling and super views over the gardens to the Gulf of Oman. 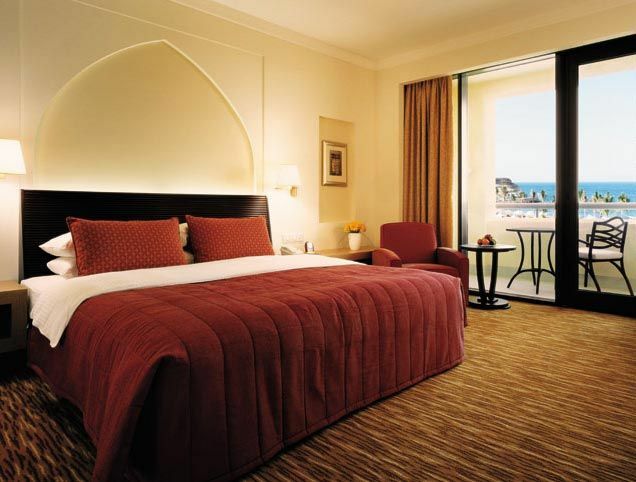 At Al Husn, some of largest rooms in all of Oman can be found, with décor inspired by Arabian palaces. 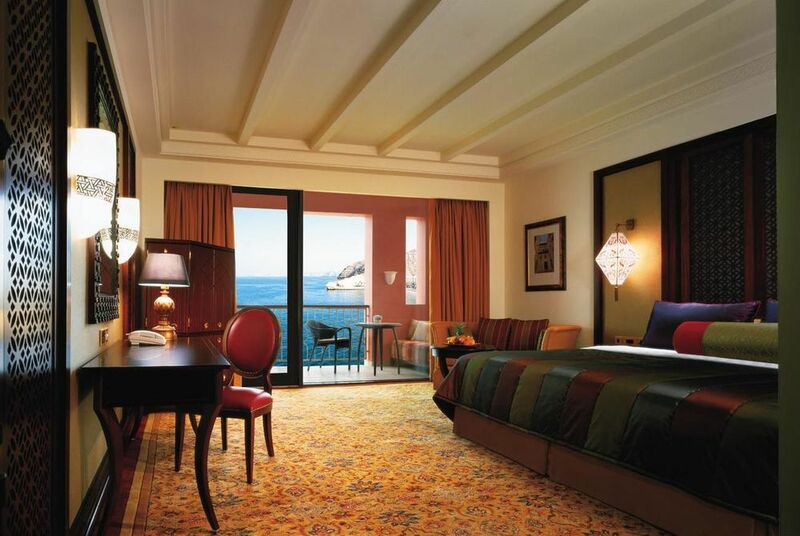 All rooms and suites come with private butlers and dramatic views of the bay. 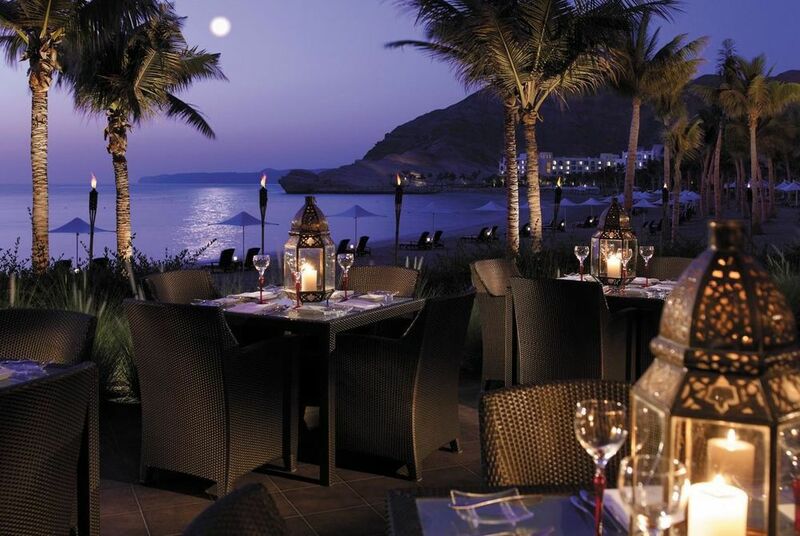 With three distinct properties set within the resort there's plenty of options for dining with a wide choice of fantastic restaurants spread across the site. 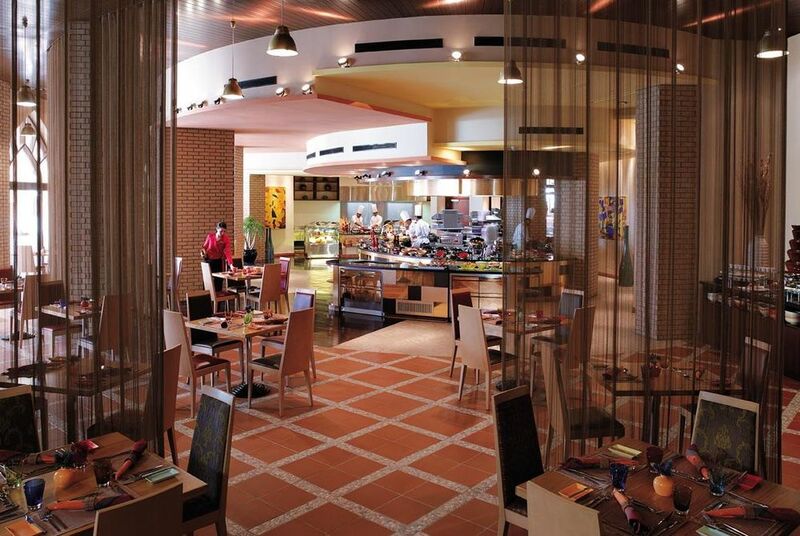 At Al Waha, guests can enjoy the international flavours of Samba or the family-friendly Surf Café. 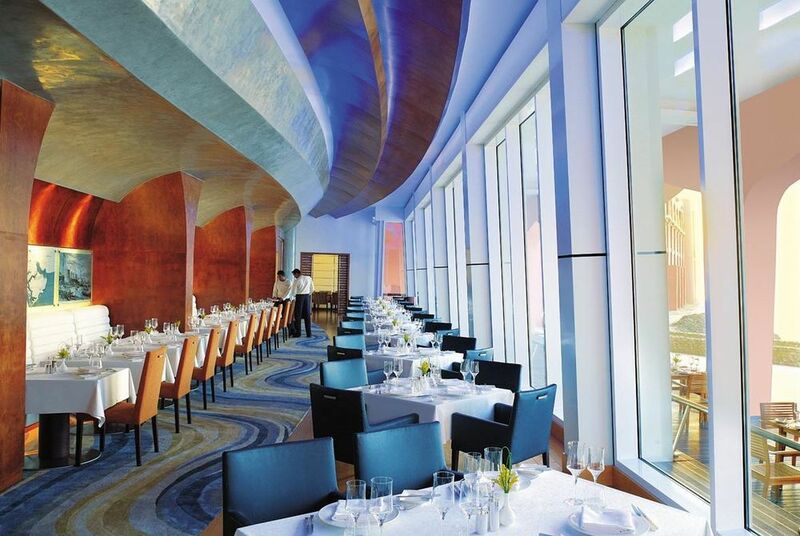 Al Bandar is the resort's focal point, boasting seven bars and restaurants. 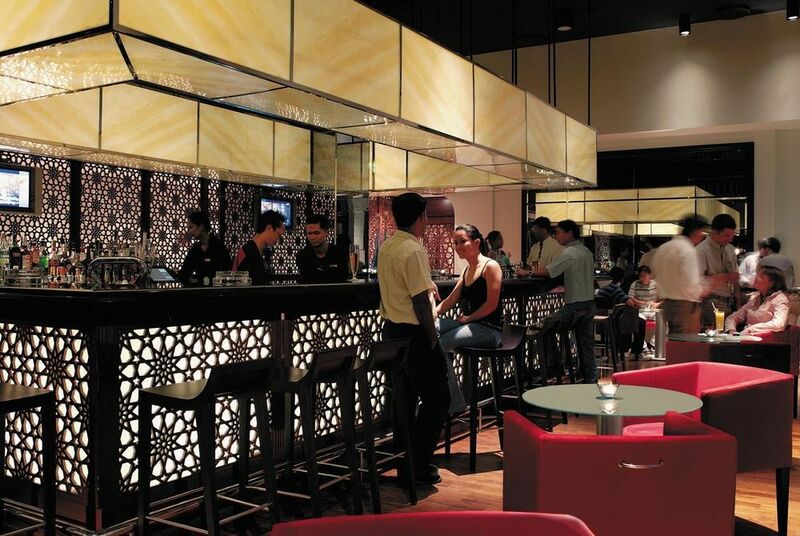 It hosts the Capri Court, which features perfectly prepared contemporary Italian cuisine, and the al fresco Tapas & Sablah. 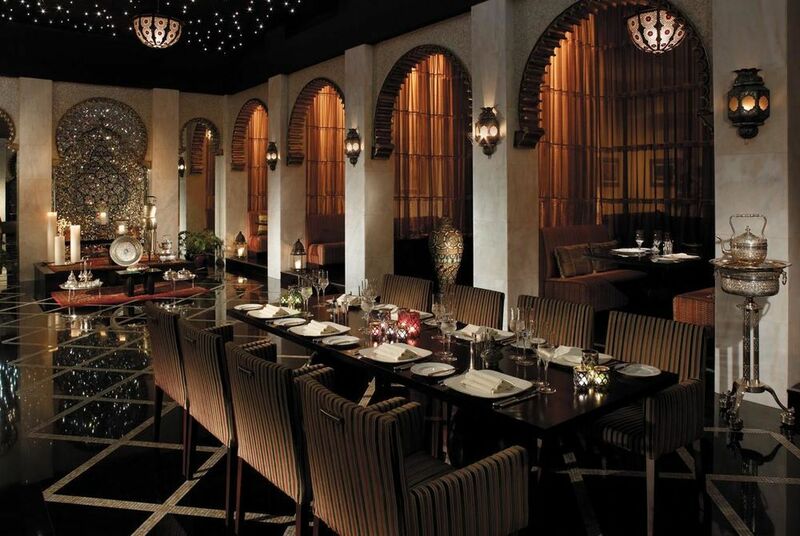 Al Tanoor offers a sensational buffet dining experience, which evokes the atmosphere of Arabia. 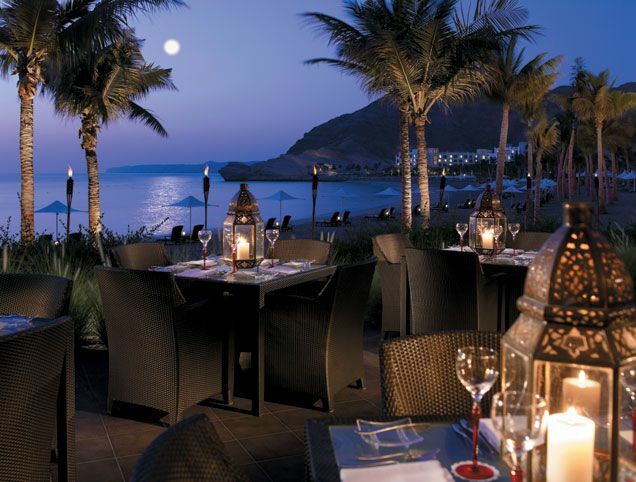 At Al Husn, guests can enjoy two of the best dining experiences in Oman, with the stylish, luxury cruise-themed Sultanah Restaurant and Shahrazad, Muscat's only authentic Moroccan restaurant. 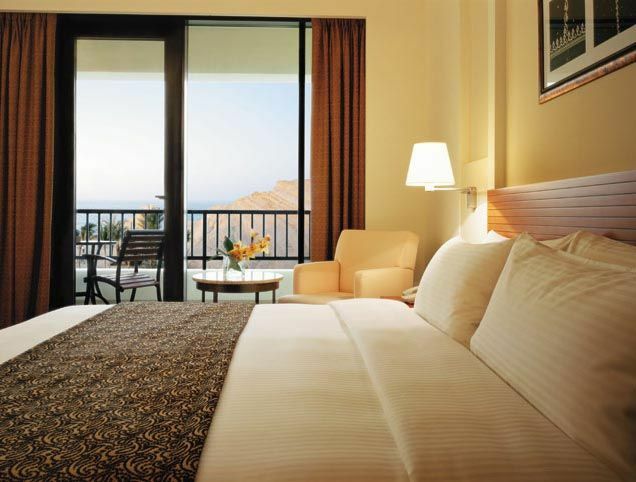 City slickers can slip into Muscat for a day of shopping and sightseeing. 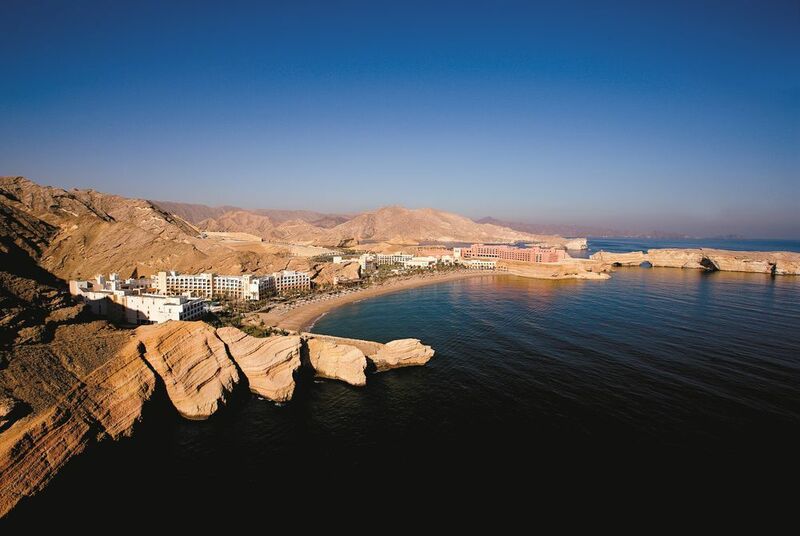 The more adventurous can go snorkelling and diving at incredible dive sites or join a leg-sapping mountain trek. 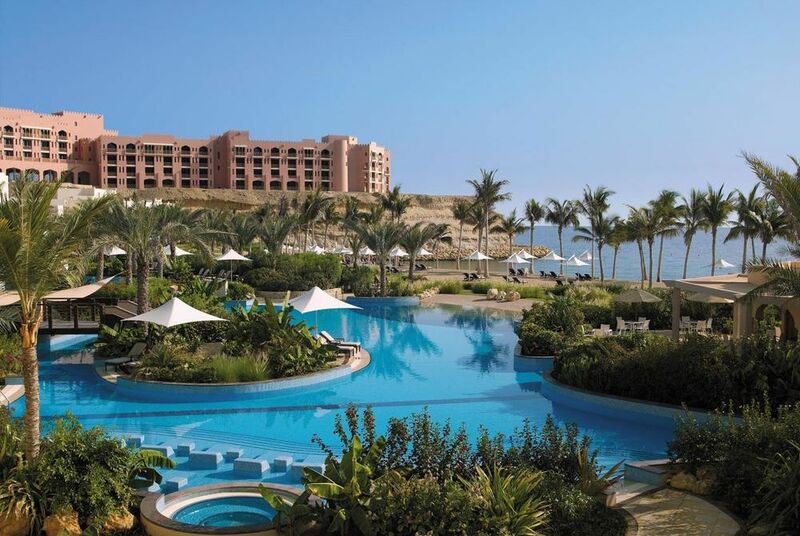 Kids can take advantage of the winding lazy river, swimming pools, dolphin-watching excursions and Little Turtles children's club. Adults, meanwhile, can let off some steam in the state-of-the-art fitness centre or find peace and quiet at the fabulous Chi Spa, complete with 12 treatment rooms, sauna, steam room and jacuzzi. 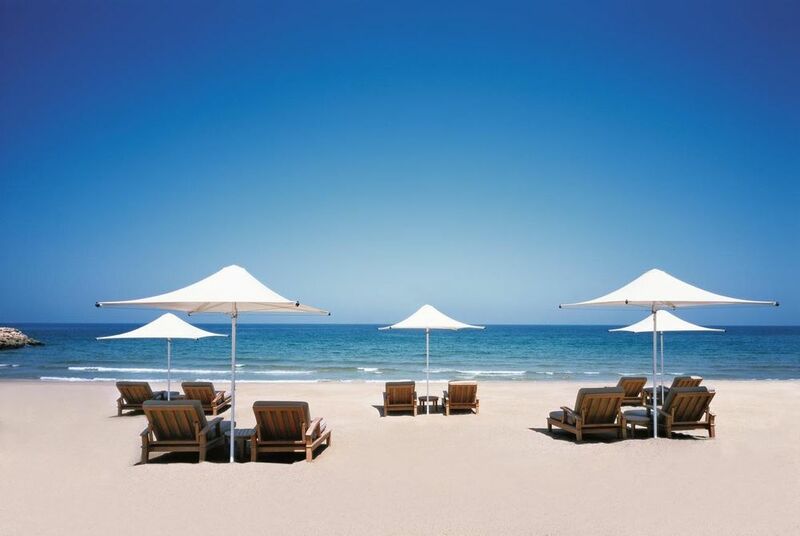 Whilst there are no children's facilities at Al Husn, children of all ages can enjoy the dedicated play areas and pools at the adjacent Al Waha and Al Bandar hotels. 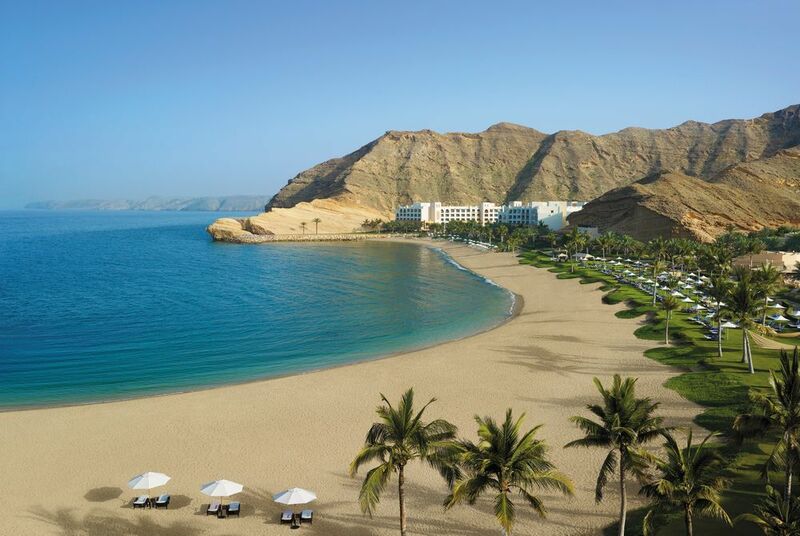 This luxury hotel offers a 1,000ft private beach, views of the Gulf and surrounding mountains, an exceptional spa and one of the best restaurants in Muscat. 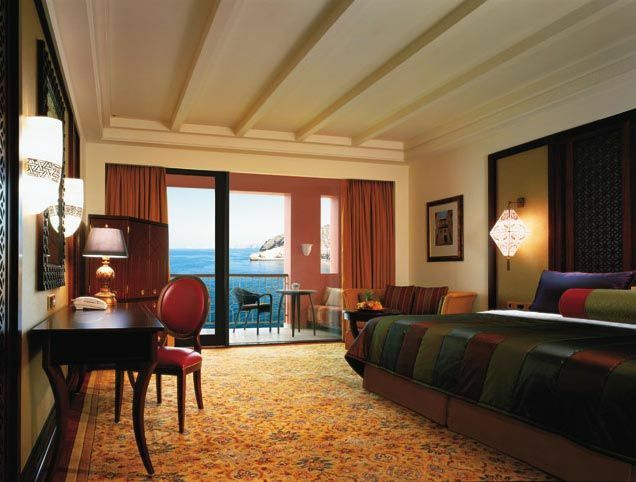 For king beds and BOSE sound systems, we recommend a Deluxe or Deluxe Club Room. 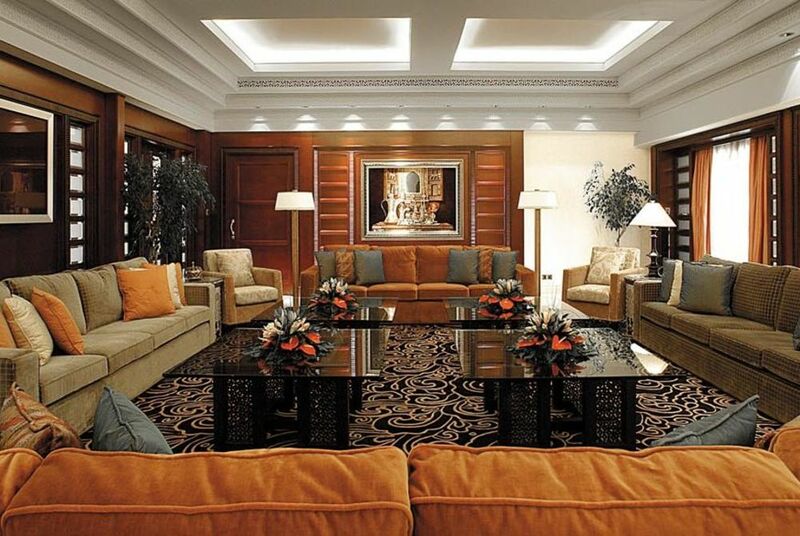 Club Suites have open-plan bathrooms with rainforest showers.